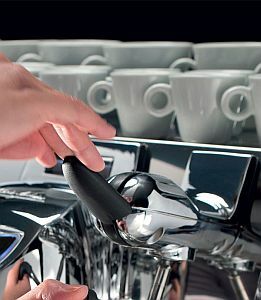 First of all a coffee machine for the specialty coffee shop. Furthermore a machine that is stable, consistent and volumetric. Due to a continuous search for a constant result in the cup. Many baristas have verified and demonstrated. How the volumetric system. Allows them to obtain a significantly higher quality repeatable product compared to the manual system. 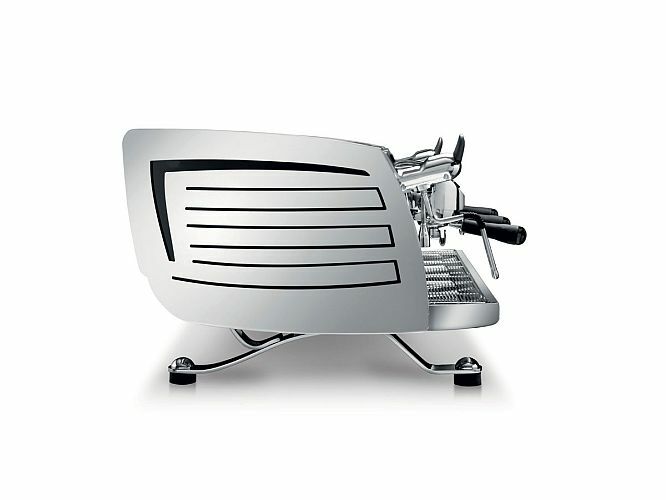 Hence volumetric version of the VA388 Black Eagle addresses this need and goes beyond. We wanted to create a coffee machine for specialty baristas, making a volumetric model with the greatest temperature stability to help baristas in their daily work. 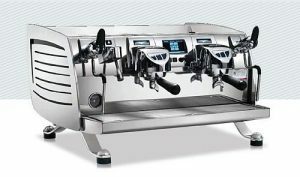 We also requred the new machine to improve the relationship between customer and barista. 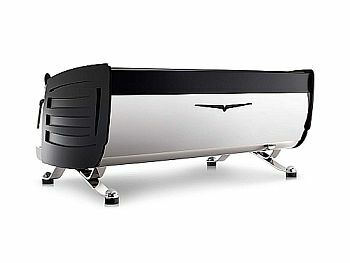 Designer Viglino adopted a soft style, with more curves and asymmetrical elements, in a product 49 cm high. White and black, opposites in balance. Creativity and new sense of white meet with the power and determination of black. 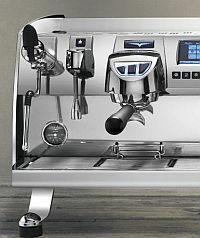 Therefore white and black are now the new faces of our espresso coffee machine. That stands out for its solidity and its innovative aspects. VA388 Black Eagle presents the white and the black. 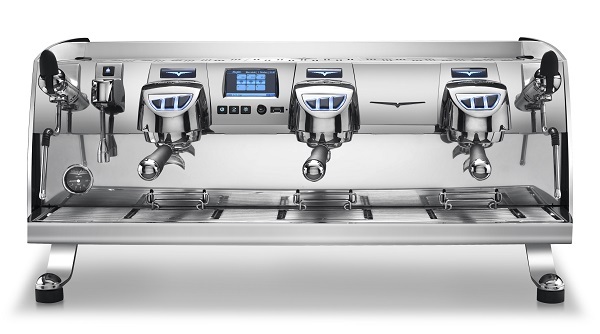 Together with style to make the machine more appropriate to the coffee shop personality and presentation.